RUBIRIZI- Chief Justice Bart Katureebe has lashed at security agencies for brutally arresting demonstrators during the election violence in Arua and the free Bobi Wine protests. “Security Forces when you are arresting Ugandans, arrest them like humans but not animals. We do not want to bring people in court while bleeding, failing to walk and sick because of such people belong to the hospital, not court,” Justice Katureebe said in reference to the brutal arrest and torture of over 30 people, including Members of Parliament on August 13 ahead of the Arua Municipality by-election. 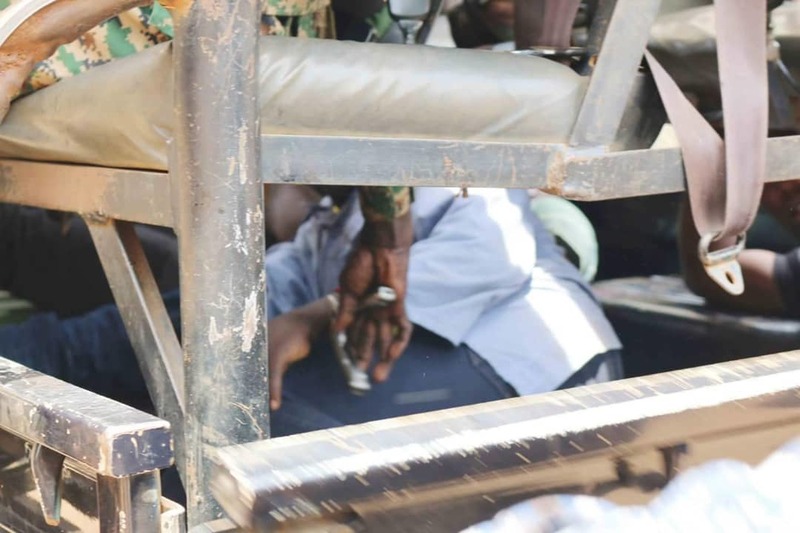 “Article 44 of the constitution of Uganda sets out rights that cannot be derogated in any circumstances one of which is freedom from torture, cruel and inhuman treatment,” he added. He was speaking on Thursday in the western district of Rubirizi while laying a foundation stone for the construction of offices for the Justice, Law and Order Sector (JILOS). Justice Katureebe also dismissed reports that he had ignored making a comment about the allegations of torture, explaining that on August 17, he wrote to the Minister of Justice and Constitutional Affairs, demanding action against those who tortured the MPs. “They must stop it. And I think under the act which prevents torture if you are found to have tortured a person you can be personally punished. I think people must understand that what you do to somebody today can also be done to you and the reason why we put it in the Constitution is again that of the history we had you know during Amin’s time people were tortured,” said Justice Katureebe. He also condemned the refusal by police to have MP Francis Zaake treated abroad. 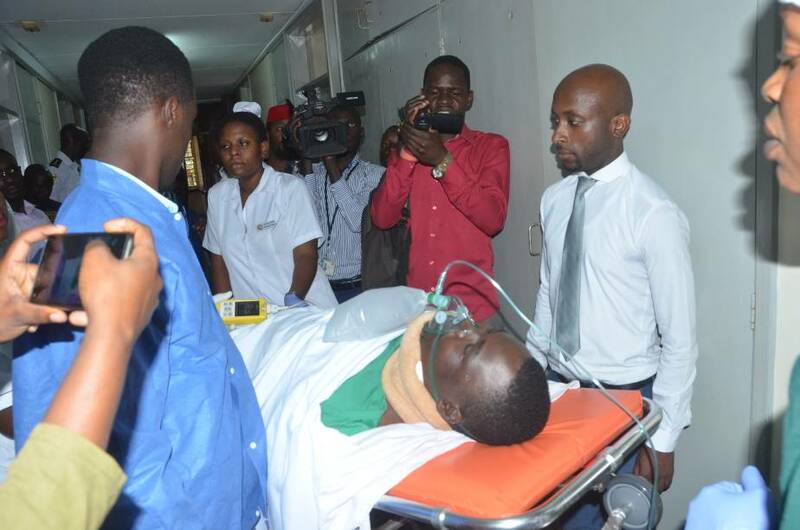 If someone comes sick and so on, the first thing is to give them bond so that they go and see a doctor and can even be guarded in the hospital until evidence comes,” Justice Katureebe added. 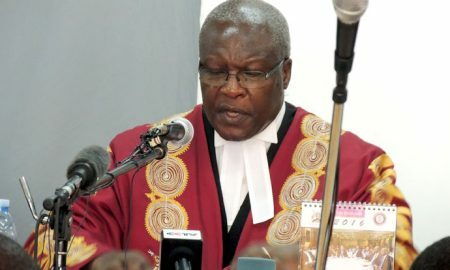 The Chief Justice’s remarks come in the wake of several institutions, both local and international, that have condemned the torture of MPs and others arrested in the Arua chaos and the Kampala protests. 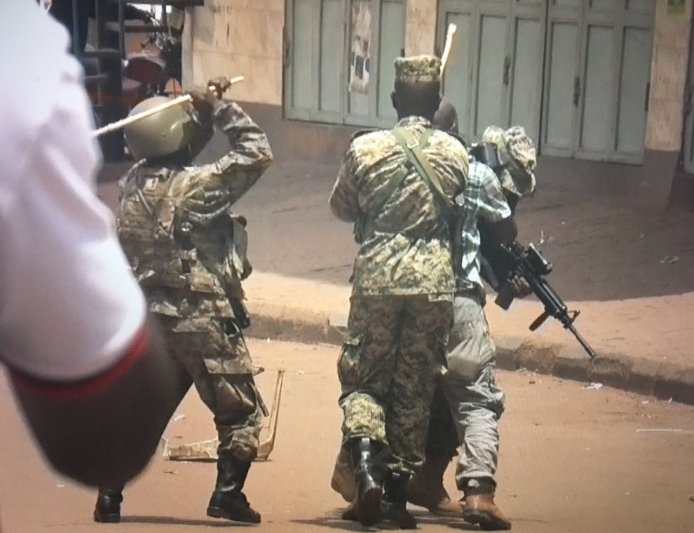 Last Friday, the Uganda Law Society threatened to pursue individual prosecution for SFC soldiers who tortured the MPs, especially Bobi Wine and Francis Zaake, if government does not punish them. On Wednesday, Members of Parliament threatened not to pass any bills until President Museveni punishes his guards who tortured the MPs.